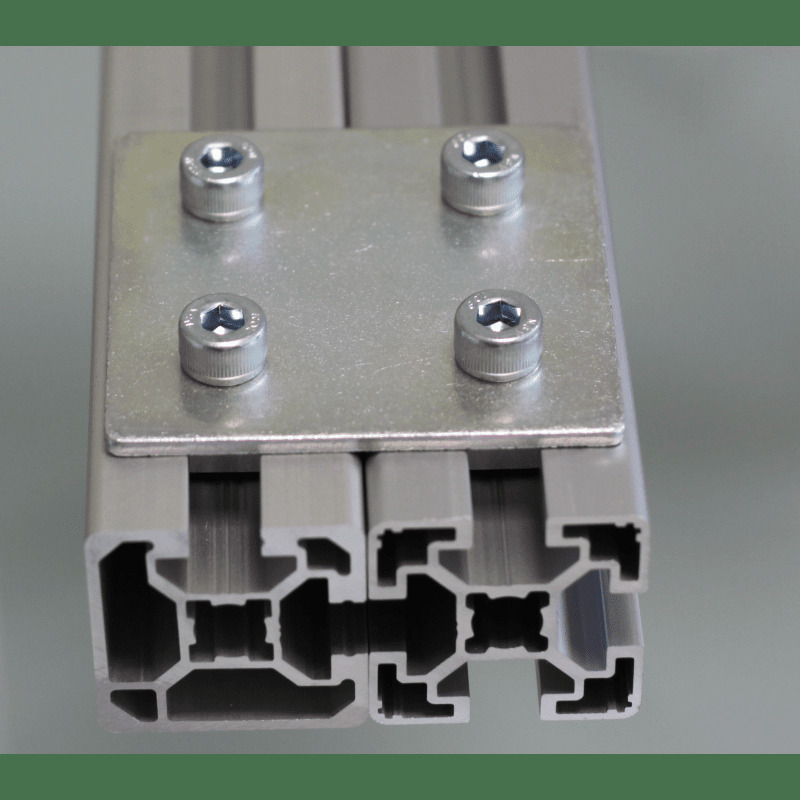 Joins together two parallel profiles. 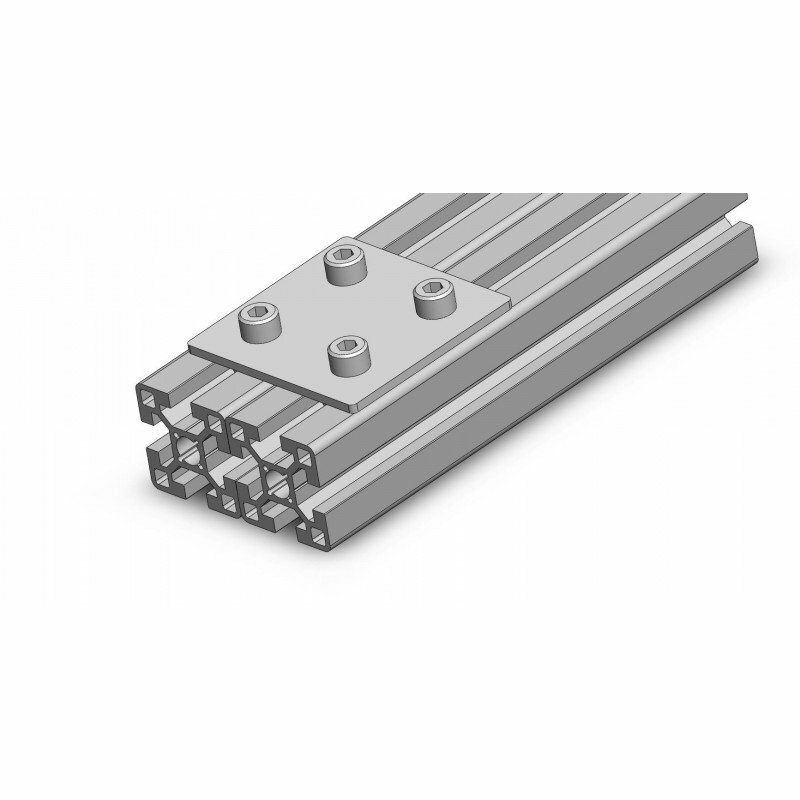 This item is reinforced in comparison with the single version. 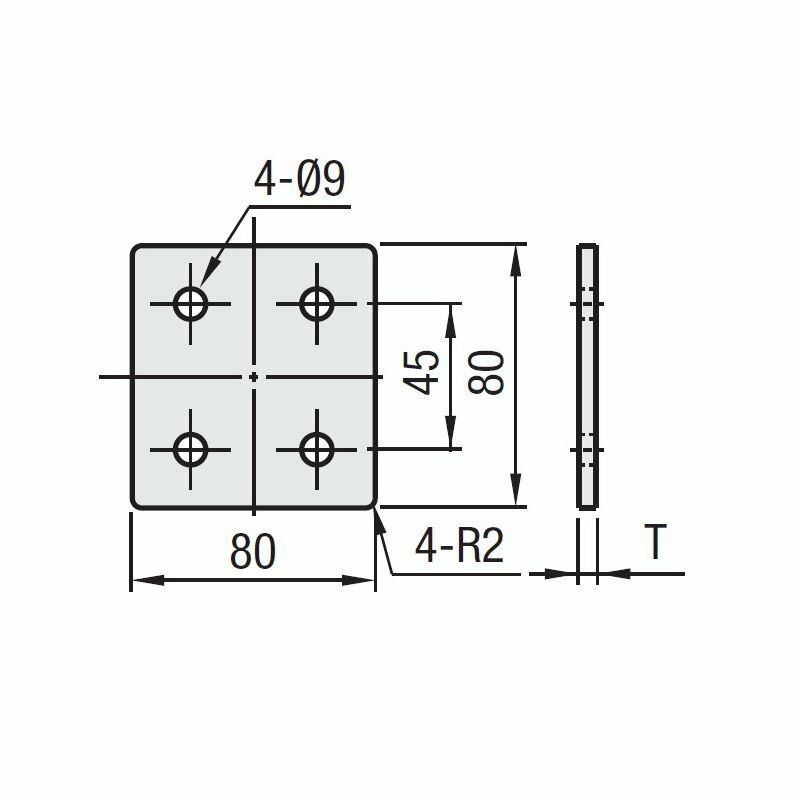 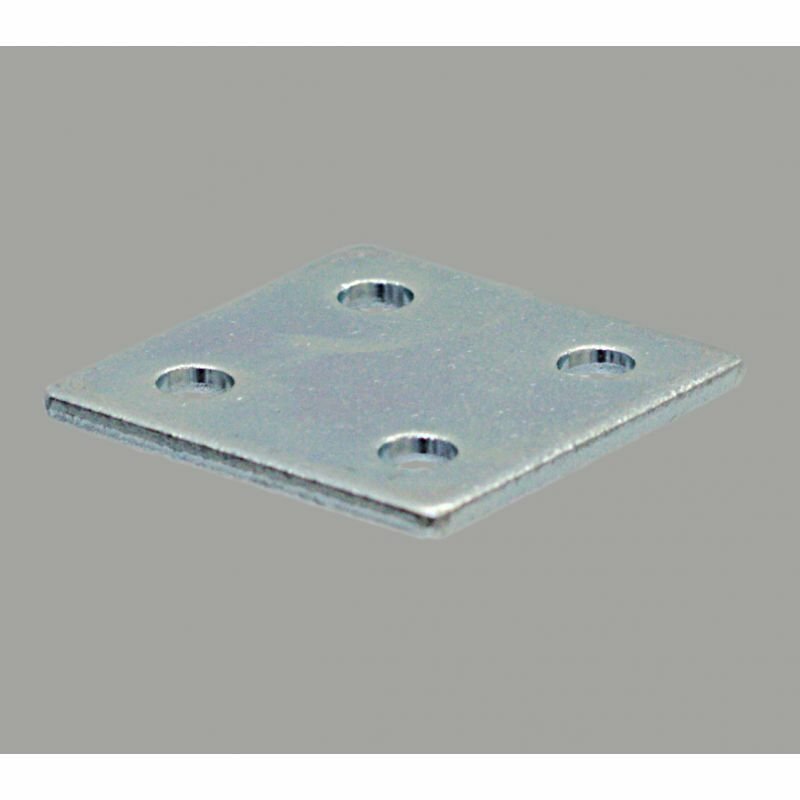 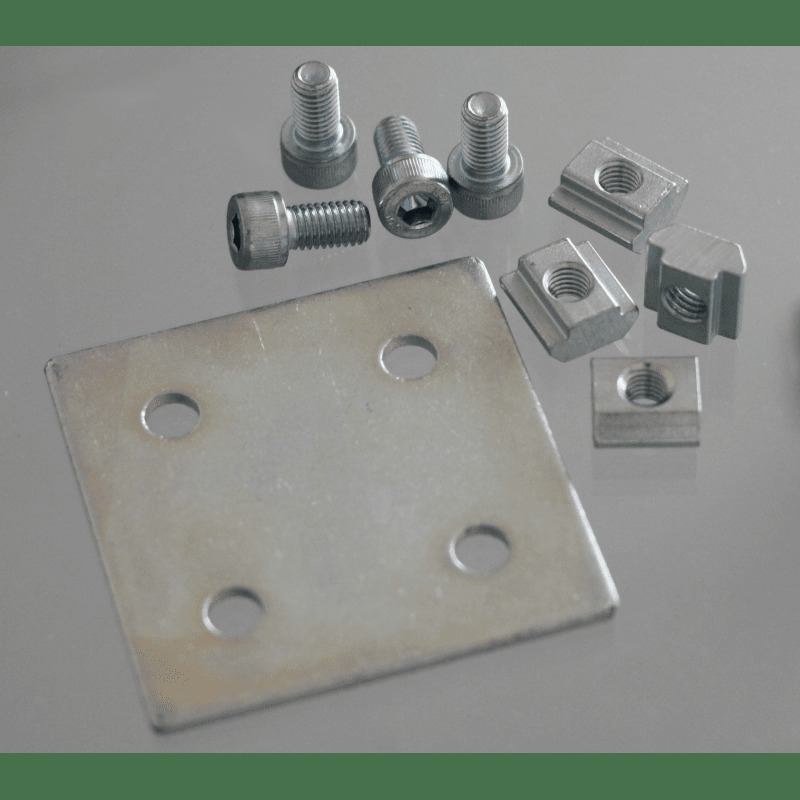 See all forum topics about "Double fastening plate for 45x45 profile with 10mm slot – With fixings - PL-D-FIX-4545-P10"